Gamers of a certain age will no doubt scream Oh wow, I remember that! as they click through the Internet Archive's latest project. The non-profit organization recently launched the Historical Software Collection, with the mission of making old programs accessible (including plenty of games!) 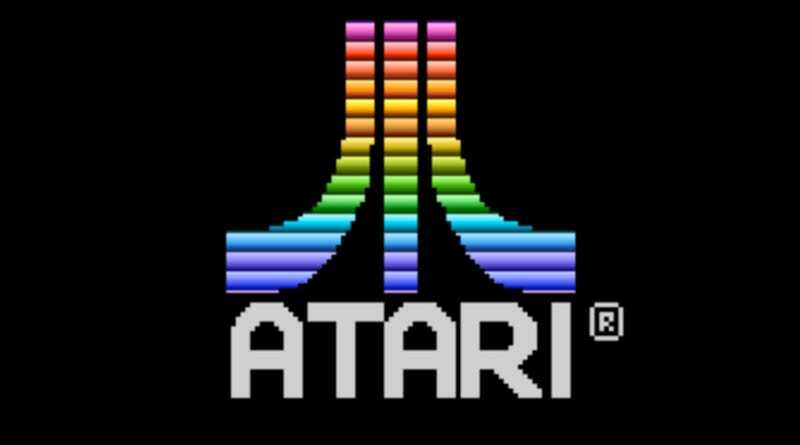 that were originally released for platforms like Atari 2600, Apple II, and Commodore 64. Software itself isn't new to the Archive, but it's spent the past couple of years making these programs playable in-browser. So whether it's E.T. on Atari 2600 from 1982 or VisiCalc on the Apple II from 1979, there's no need to download a heap of emulators to try them out. Archiving video games can present special challenges, as David Gibson at the Library of Congress has explained so well. But the independent Internet Archive claims to have the largest software archive in the world, and it should be interesting to see how the next few years work out for them.